 University of Mobile is committed to the ideal that it is truly possible for a small university to change the world through graduates who are outstanding in their work, have a vibrant relationship with God, and demonstrate the courage to lead. Your gifts are vital to sustain the University of Mobile’s mission and keep the university at the forefront of higher education. Thank you to the many alumni, parents, employees and friends of the university who give their time, talents and finances to support the University of Mobile.